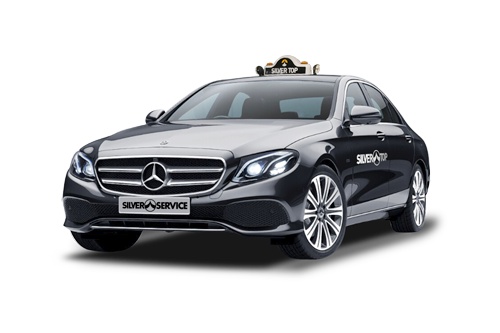 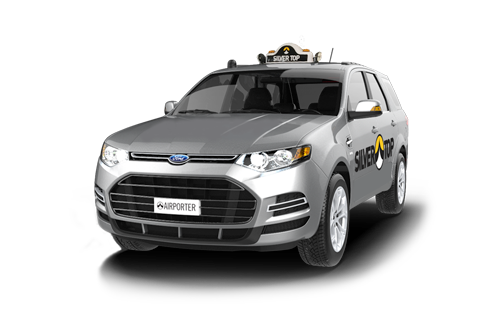 With extra room for all your luggage and gear, Silver Top Taxis has got you covered. 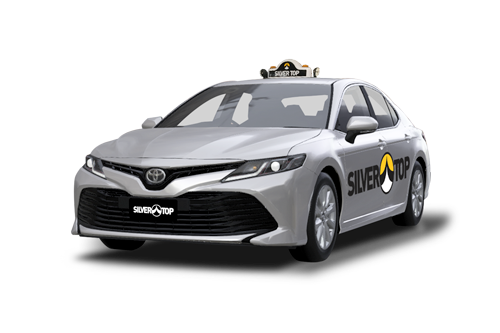 Our Silver Top Wagons are available 24/7, all throughout Melbourne. 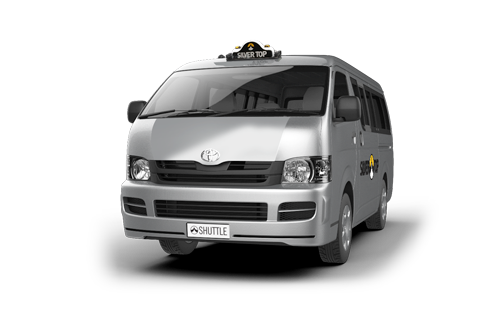 Upon request, your driver will give you a courtesy call and update you on their arrival time, and when near, you will receive an SMS to let you know you’re ride is close by.